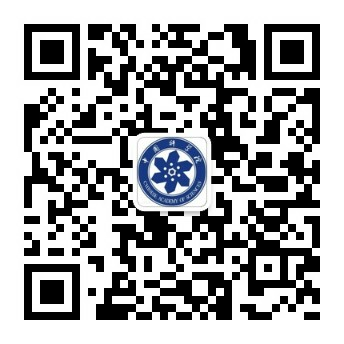 ABSTRACT： Lycium ruthenicum Murray (LR) is a functional food, and it has long been used in traditional folk medicine. However, detailed qualitative and quantitative analyses related to its phenolic compounds remains scarce. This work reports, for the first time, the establishment of a rapid method for simultaneous identification and quantification of 25 phenolic compounds by UPLC-quadrupole-Orbitrap mass spectrometry (UPLC-Q-Orbitrap MS). This method was validated by LODs, LOQs, precision, repeatability, stability, mean recovery, recovery range and RSD. The confirmed method was applied to the analysis of phenolic compounds in LR. Finally, 18 phenolic compounds in LR were qualitatively and quantitatively analyzed. Among them, 11 constituents were detected for the first time, which included two flavonoids (catechin and naringenin) and seven phenolic acids (gallic acid, vanillic acid, 2,4-dihydroxybenzoic acid, veratronic acid, benzoic acid, ellagic acid and salicylic acid). Moreover, Phloretin and protocatechuate, belonging to the dihydrochalcone flavonoid and protocatechuic acid respectively, were also identified and quantified. The total phenolics content (20.17 ± 2.82 mg/g) and the total anthocyanin content (147.43 ± 1.81 mg/g) were determined. 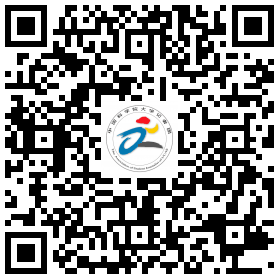 In addition, the antioxidant activities of the LR extract were evaluated through 2,2-azinobis (3-ethylbenzthiazoline-6-sulphonic acid) (ABTS) radical scavenging activity, ferric reducing antioxidant power (FRAP) and total antioxidant activity (T-AOC) assays. CONCLUSIONS：In summary, this work established a rapid method for identifying and quantifying eighteen phenolic compounds from LR by UPLC-Q- Orbitrap HR MS. This method was verified by LODs, LOQs, precision, repeatability, stability, mean recovery, recovery range and RSD. Among these, 2 flavonoids (catechin and naringenin), seven phenolic acids (gallic acid, vanillic acid, 2,4-dihydroxybenzoic acid, veratronic acid,benzoic acid, ellagic acid and salicylic acid), as well as dihydrochalcone flavonoid and protocatechuic acid were identified and quantified in LR for the first time. The TPC (20.17 ± 2.82 mg/g) and TAC (147.43 ± 1.81 mg/g) were determined. Moreover, the antioxidant activities of the LR extract were evaluated through the ABTS radical scavenging activity, the FRAP method and the total antioxidant activity (T-AOC) assay. The results revealed that the LR extract has strong antioxidant bioactivity, indicating that it is an excellent source for food or as a drug. In our further research, we will isolate and identify individual phenolic compounds in LR and study their antioxidant abilities in vivo to determine their activity mechanisms. Fig.1. 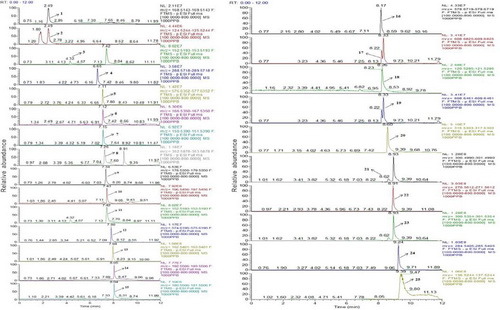 The ion chromatograms of mixed standards of 25 authentic standards under the optimal UHPLC-Q-Orbitrap MS conditions. Zhang, G., Chen, S., Zhou, W., Meng, J., Deng, K., Zhou, H., ... & Suo, Y. (2018). 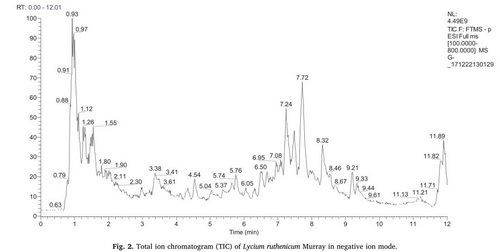 Rapid qualitative and quantitative analyses of eighteen phenolic compounds from Lycium ruthenicum Murray by UPLC-Q-Orbitrap MS and their antioxidant activity. Food Chemistry ，269，150–156.